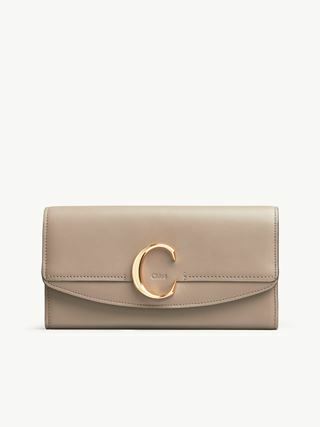 Cut from shiny calfskin, the Tess flat zipped wallet exudes a modern attitude. 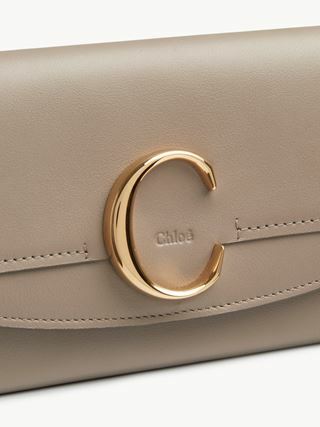 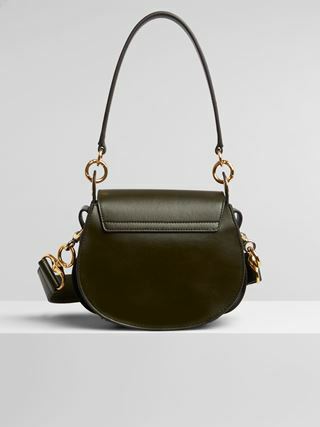 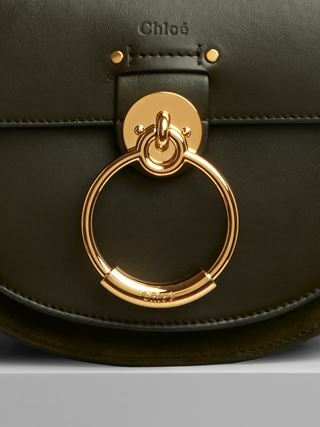 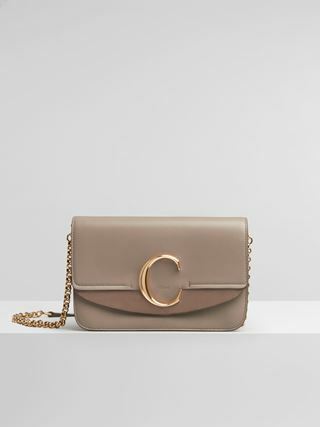 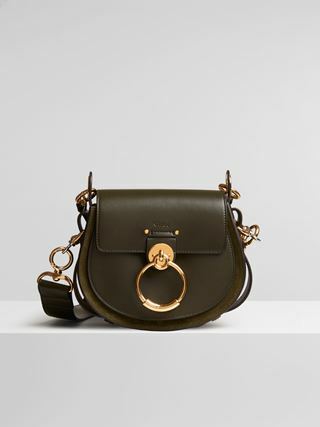 The striking front loop showcases Chloé’s “O” signature, while the main compartment is ideal for everyday use. 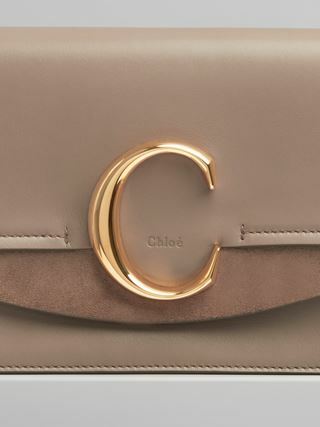 An additional pocket and card slots add extra practicality.